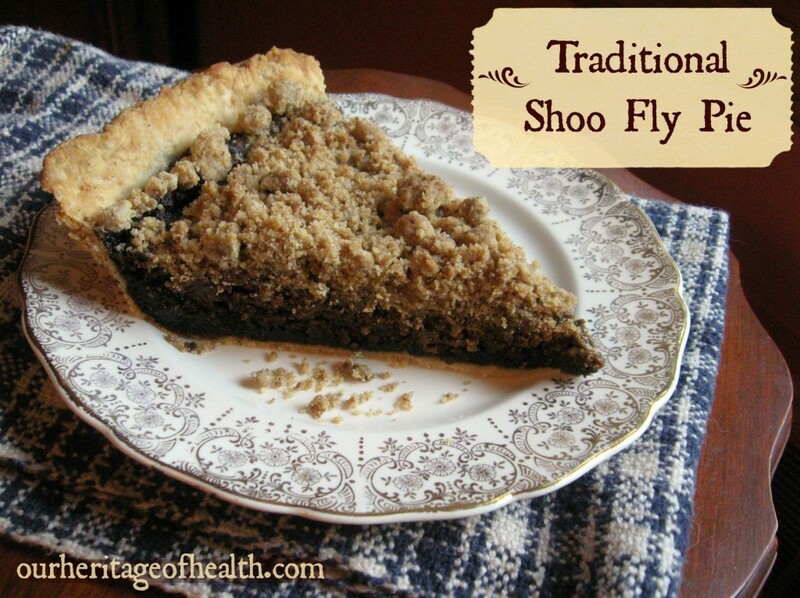 Our Heritage Of Health has a recipe for traditional shoo fly pie! Five Little Homesteaders has an unusual, but delicious, take on the apple pie. Learning and Yearning has another great pie without refined sugars. 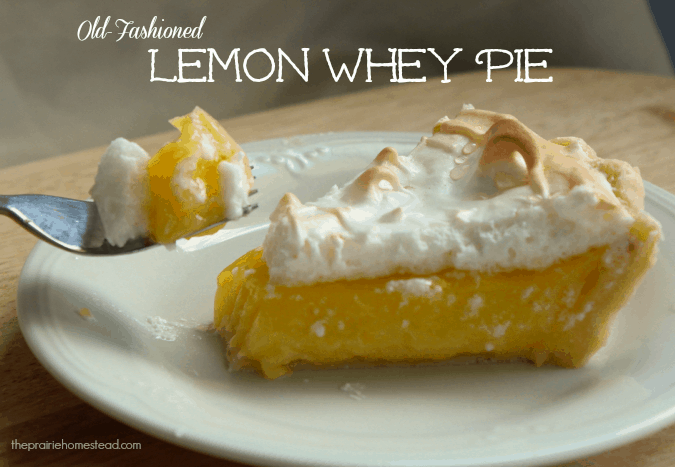 The Prairie Homestead has a use for all that whey in this lemon whey pie. 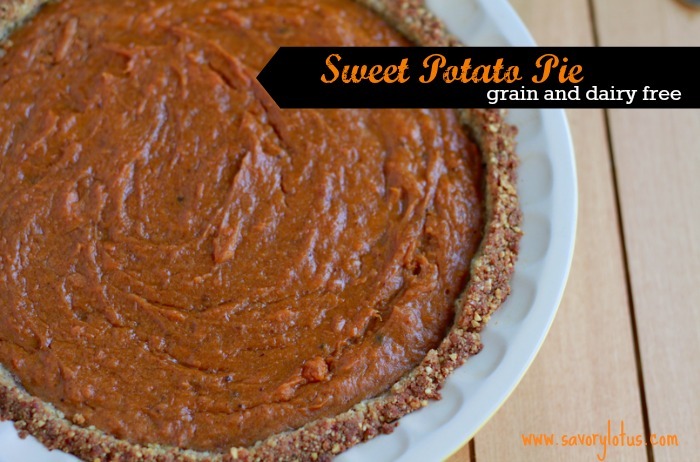 A Happy Health Nut has a great recipe for a pie without the crust! Savory Lotus has a recipe that is grain and dairy free! 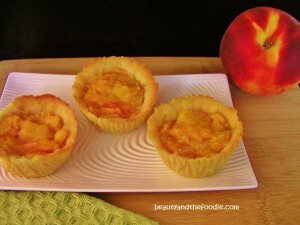 Beauty and the Foodie has a recipe for mini peach paleo pies! Good Girl Gone Green has recipe for a raw (and vegan too!) pie. It’s a love/love thing has a recipe for pumpkin pie bars that are dairy/egg free! 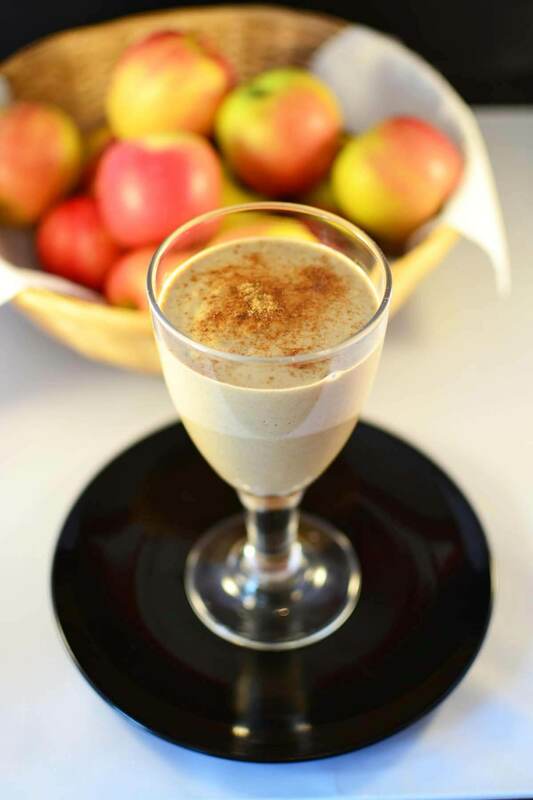 Green Thickies has a smoothie that tastes like apple pie! 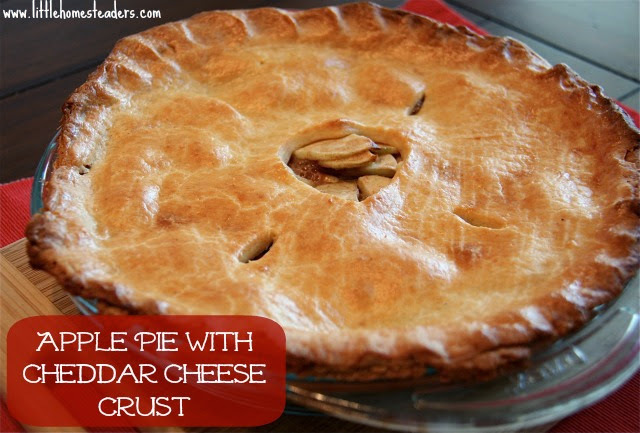 The Darling Bakers has a non sweet pie that would make a great dinner! Fancy Nonsense has a no fail pie crust recipe. Thanks for joining me for my pie roundup! Hope you found some delicious pies to make. Thank you for including my Tamale Pie! I can’t wait to try some of the pies in this Round-up, they all look DELISH!!! Wow- all these pies are making me hungry! Mmmmm Pie! Thank you for featuring my smoothie ‘pie’!